The Edinburgh Festival Fringe Society is asking everyone who worked or volunteered in any off-stage capacity in a fringe venue in 2016 or 2017 to take part in an anonymous survey. The survey is being carried out online by Edinburgh-based independent research organisation Culture Republic and will be remain open until the end of Tuesday 31 October 2017. 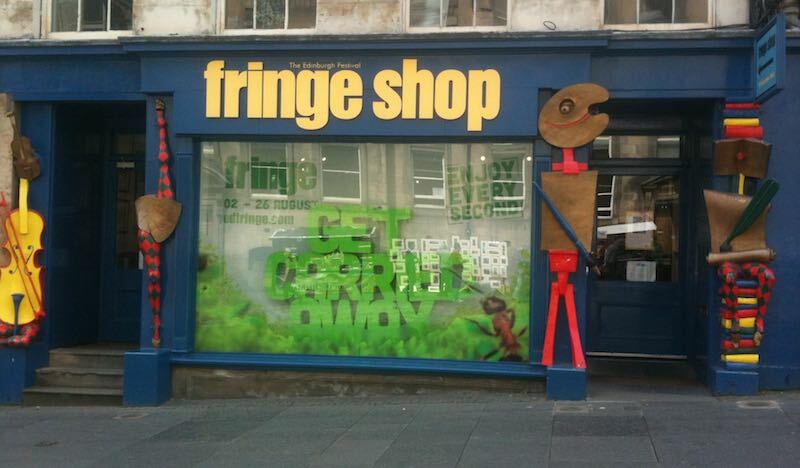 The survey has been set up following concerns raised about conditions for technical staff and other workers employed or volunteering at the Edinburgh fringe. However, it is open to every person working or volunteering in a fringe venue, no matter their status. The fringe as a whole is made up of all the different individual venues, companies and promoters – each operating to their own business models. The Fringe Society is the organisation that underpins the infrastructure that supports the festival. Because of the fringe’s diverse nature, the Society does not even know the number of workers across the whole festival. In its introduction to the survey, the fringe says: “In response to media coverage of the Fair Fringe Campaign, the Fringe Society is keen to develop a detailed picture of the working lives of the many individuals who make the festival happen; front of house, bar staff, security, venue operational staff, and many more. “The survey seeks to build an informed picture of working conditions and pay across the festival to inform the subsequent response and actions of the Fringe Society as a promoter of best practise across the Fringe. Anyone can participate in the survey who worked in an official Fringe venue in 2017 or 2016. One survey response is permitted per respondent. Responses to the survey are confidential, they will be collated and organised by Cultural Republic so that only anonymised and aggregate data will be shared with Edinburgh Festival Fringe Society and reported. The survey can be accessed here: https://www.snapsurveys.com/wh/s.asp?k=150522919816.